It’s normal to be nervous when your child begins attending preschool, but preschool programs are designed to help your child develop. Children don’t just learn shapes, letters, and numbers, but they also learn teamwork, independence, patience, concentration, and much more. 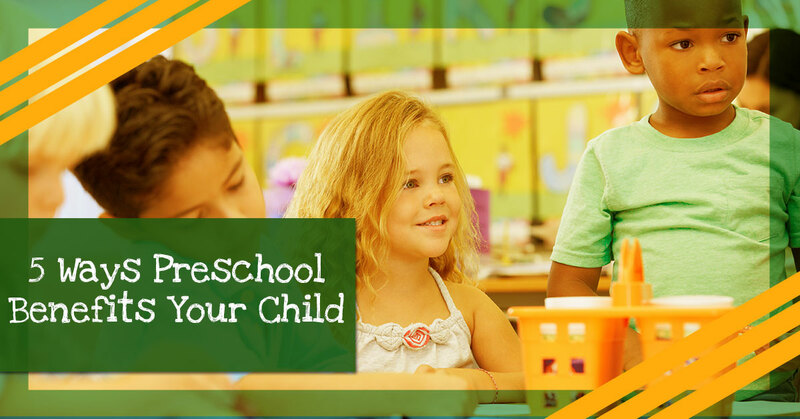 If you’re looking for a preschool in Pembroke Pines, Lil’ Rascals Academy is the answer. Our preschool center has some of the best teachers, facilities, activities, and reputation in our area of Florida. Whether you’re in Davie, Cooper City, Weston, or right in Pembroke Pines, we have affordable child care for you. Schedule a free tour of our preschool today. It’s important for your child to socialize with people outside of their immediate circle of friends and family. This will set up a solid foundation for success both in and out of school in the future. This can help your child overcome shyness and help them transition to friendship groups. A preschool teacher can be your child’s guide in social development. As your child goes through their preschool learning, they’ll work with classmates and the teacher. This work together, over months, will lead to your child understanding how teamwork works and its importance. As your child progresses in school and in life, this teamwork will be an instrumental piece of their development. Just as you work with coworkers for a successful outcome, and beginning this practice during preschool sets a good foundation. As we move through life, we’re not always aware of the many ways in which our early childhood education either helped or hindered us. One such way is with confidence. 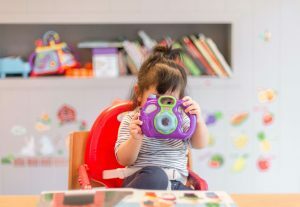 When your child is away from your family and outside of their comfortable home environment, they’ll have the unique opportunity to develop their confidence — something you’ll love to see when they proudly show you their artwork or project from the local preschool. 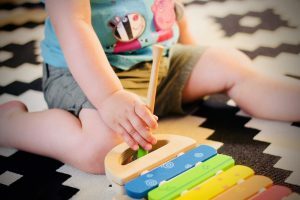 There is a very obvious reason for enrolling your children in preschool: it prepares them for kindergarten and other grades. They’ll begin to learn how to concentrate and focus in class, how to be respectful, how to be patient, and more. This will help make the transition much easier later on — not just for you but also for them. There will be days when your child doesn’t want to attend the preschool daycare, doesn’t get along with a classmate, or cries the majority of the day while at preschool. These days will come and go, and they’ll learn a lot in the process. They’ll learn how to handle emotions and what their limits are, and you can better understand what their triggers are and help them develop into an adult with healthy emotion control and understanding. When you need a preschool in Pembroke Pines, we hope you think of Lil’ Rascals Academy. We are a licensed child care provider and can care for children of all ages — not just your little one in need of preschool. You can trust us with early childhood care and education, and we invited you to tour our facility, meet the teachers, and see how you like it. Visit us today in Pembroke Pines.